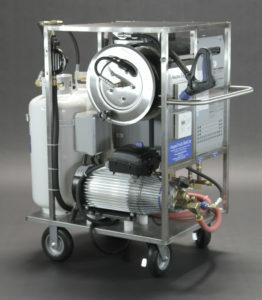 The AaquaTools AaquaSteam Portable Electric Steam Generator is manufactured by Reimers, Inc. 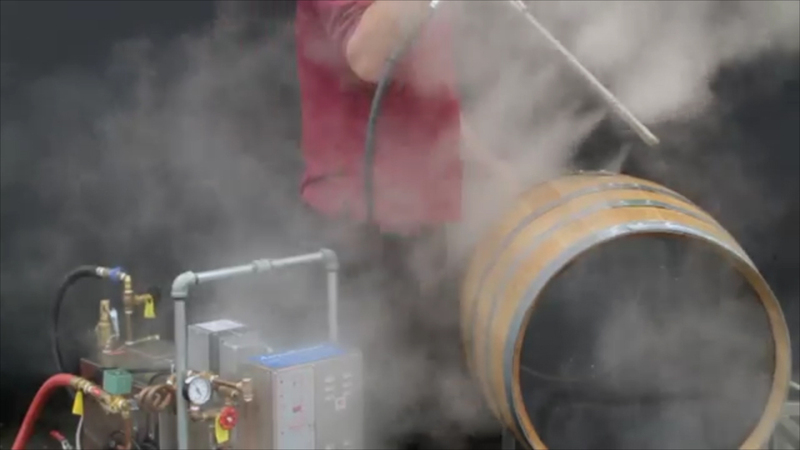 It is the leading steam generator utilized in wine and food processing and coupled with AaquaTools proprietary devices, is unsurpassed in quality, performance and reliability. Autoclaves, air humidification, steam cleaning, dry cleaning, food service, laboratories.